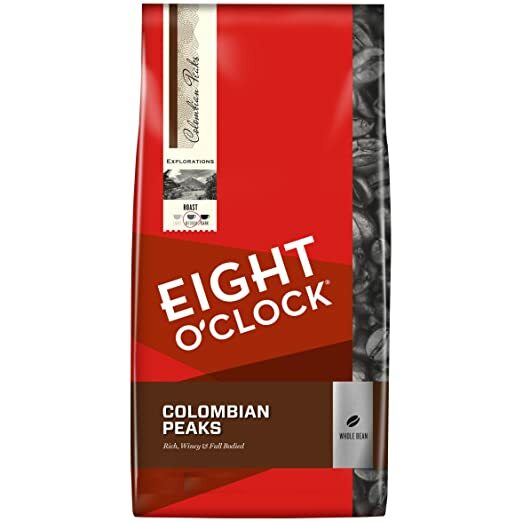 Eight O'Clock coffee will reimburse you up to the suggested retail value of its Colombian Peaks variety. Up to 40 ounce size. Note, only the first 12,000 valid submissions will be redeemed. Not valid on K-Cups.